Rihanna is back in New York City after spending most of her summer in London. Photographers spotted the singer at JFK International Airport looking as comfy and laidback as usual. Here’s a breakdown of her look. Firstly, she wore some of the new Clara Lionel Foundation merch. The CLF is Rihanna’s own charity. The black pullover sweatshirt features CLF graphics in orange as well as a drawstring hood and a kangaroo pocket. Get it here for $49.95. Rihanna paired the top with Off-White sweatpants. The features include a drawstring waist, zip pockets and branding down one side. There are also arrow graphics down the back. 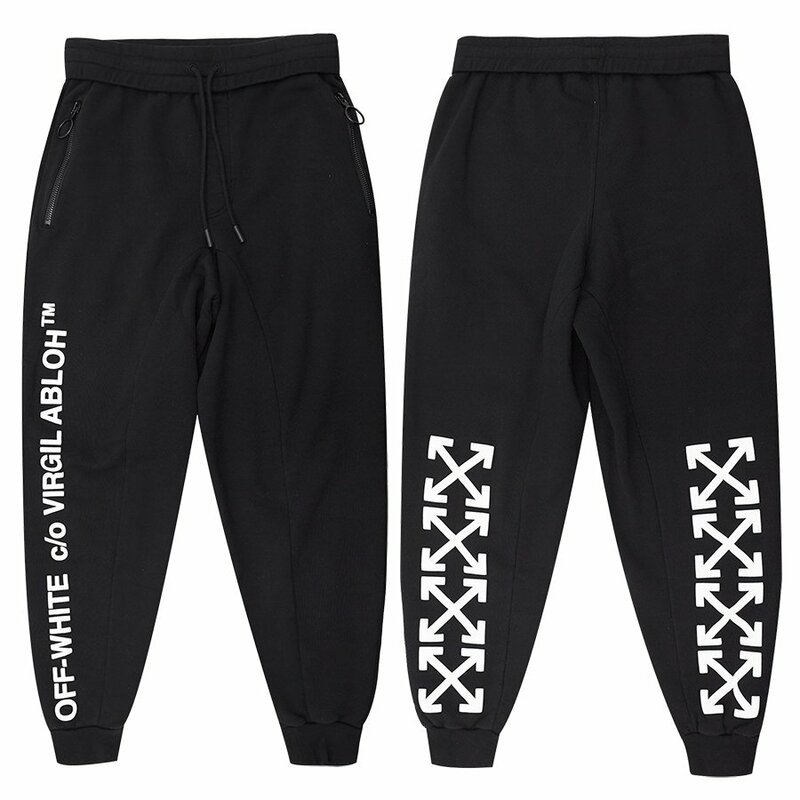 These pants usually cost $390 but they appear to be sold out online. Fenty x Puma recently launched new creepers that are higher than ever. Rih rocked the black suede version of these cleated creepers. Purchase from Puma.com for $160. 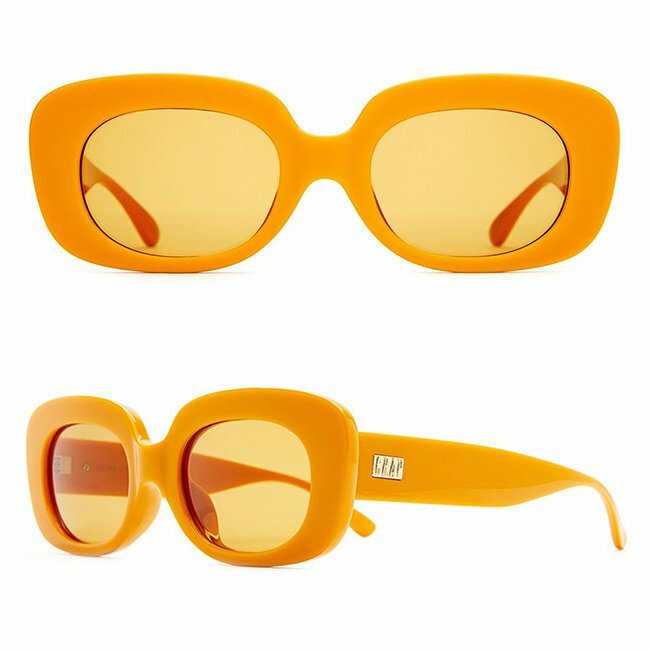 Her sunglasses are Crap Eyewear‘s The Velvet Mirror shades in Cobra Snake Gloss tangerine ($60). This colourway is inspired by photographer Mark Hunter. Currently sold out in orange, you can still purchase the blue or black version. Finally, she carried Dior‘s pre-fall 2017 oblique vintage duffel bag. Visit a Dior boutique to purchase.